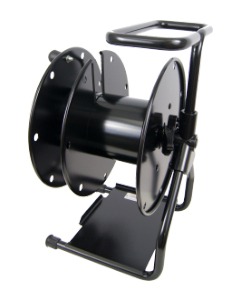 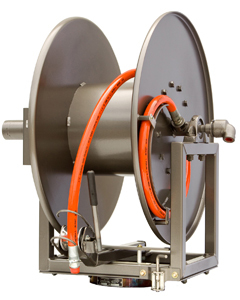 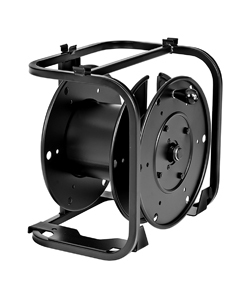 Hannay offers both portable and stationary cable storage reels for in-studio, mobile units and live concerts or sporting events. 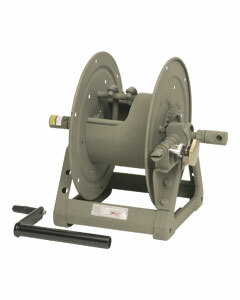 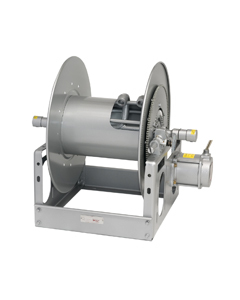 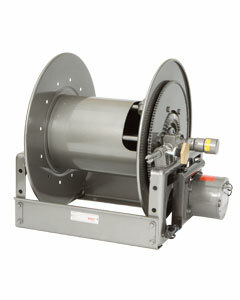 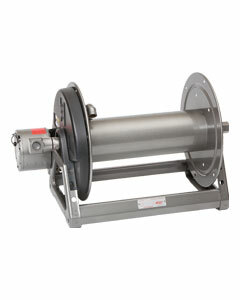 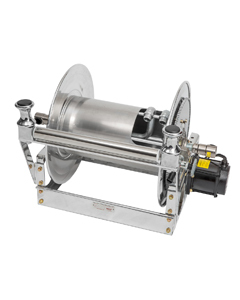 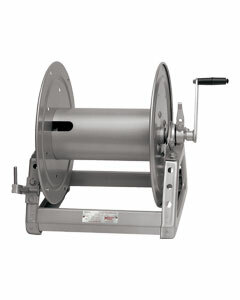 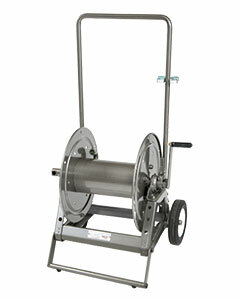 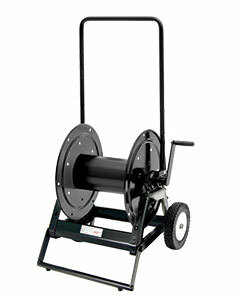 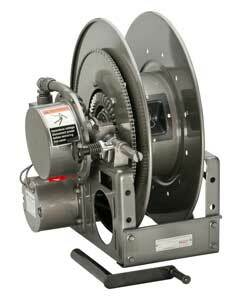 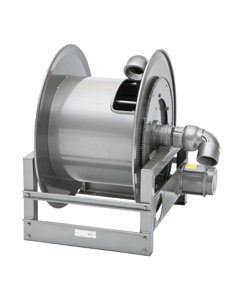 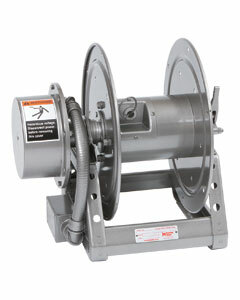 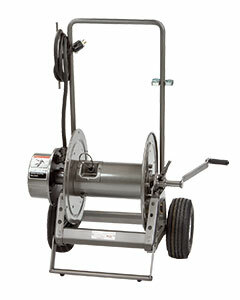 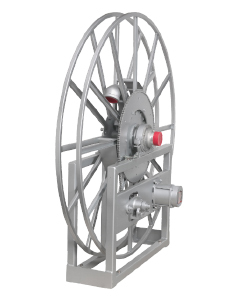 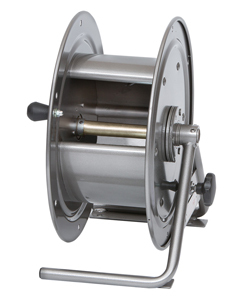 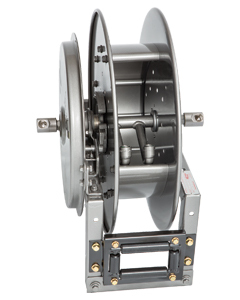 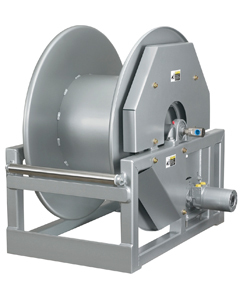 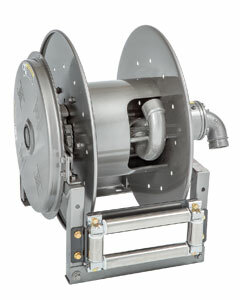 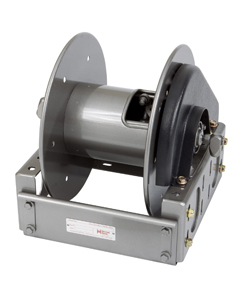 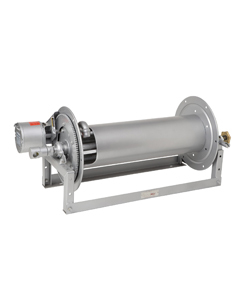 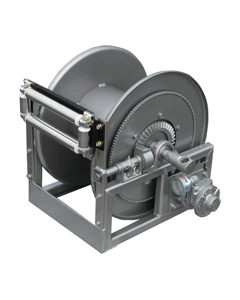 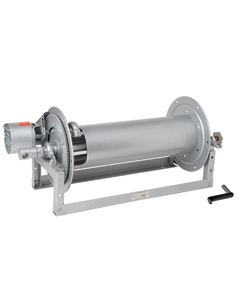 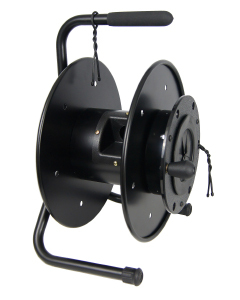 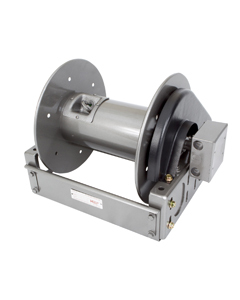 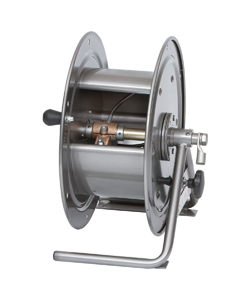 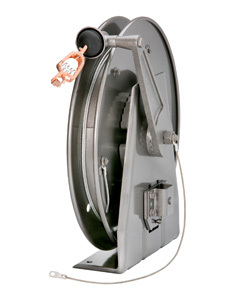 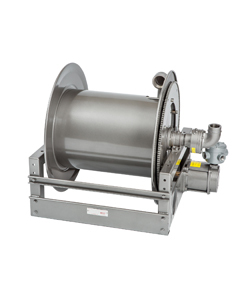 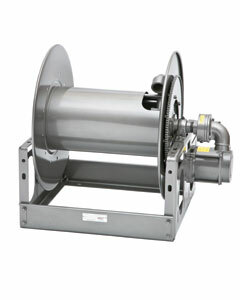 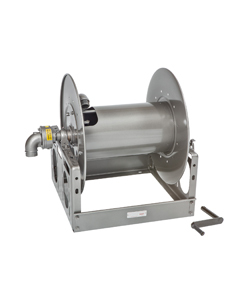 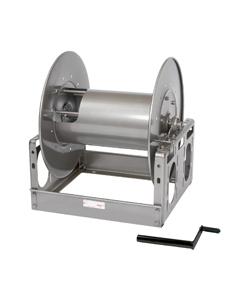 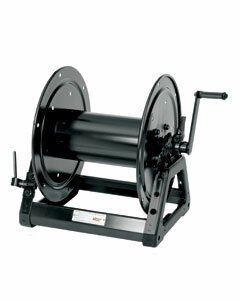 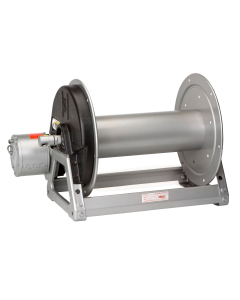 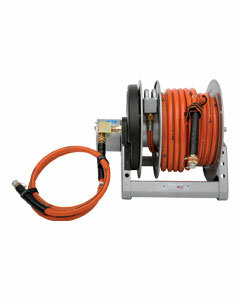 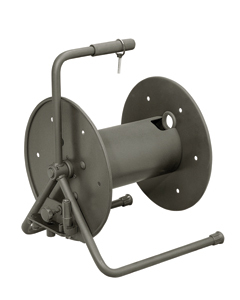 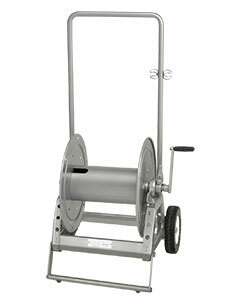 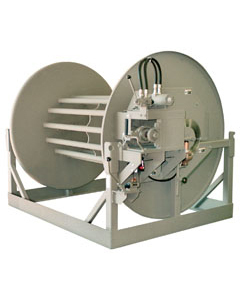 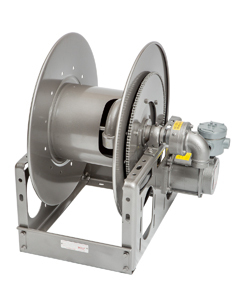 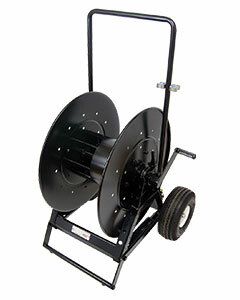 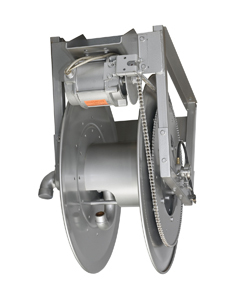 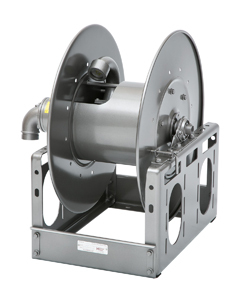 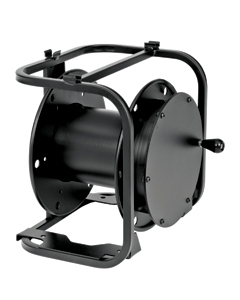 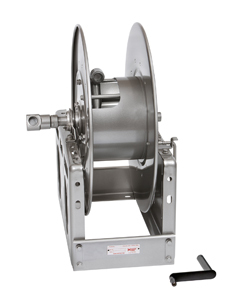 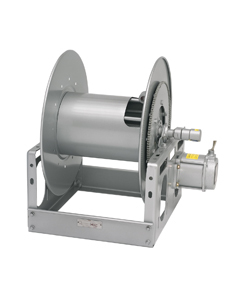 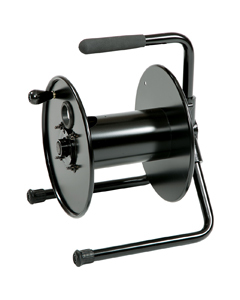 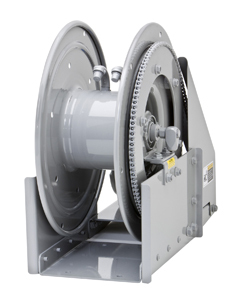 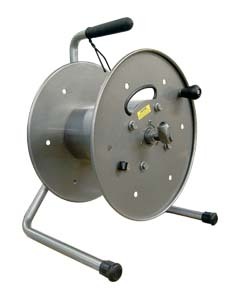 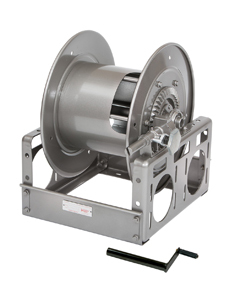 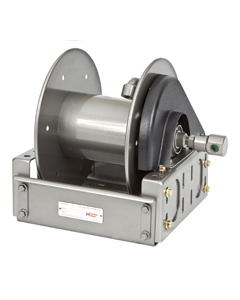 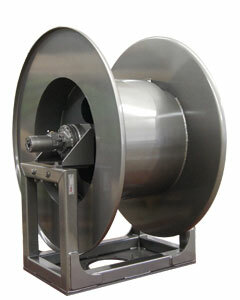 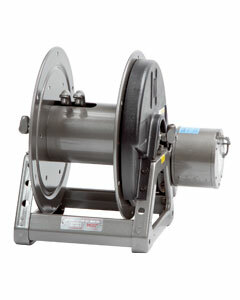 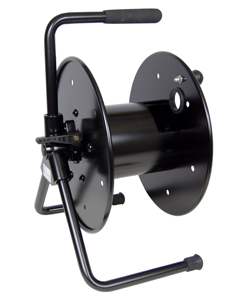 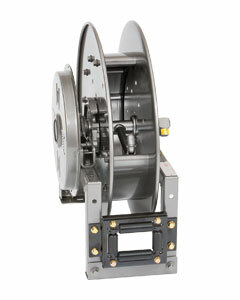 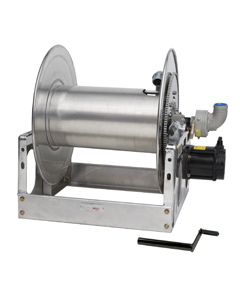 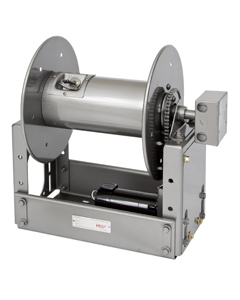 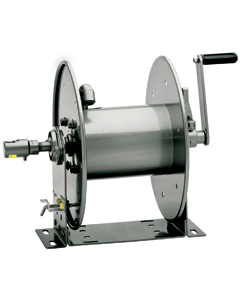 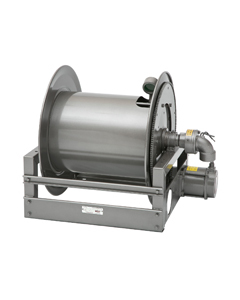 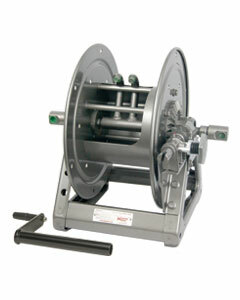 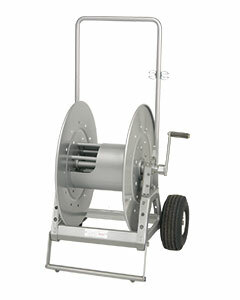 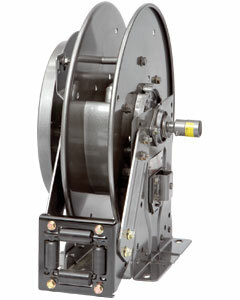 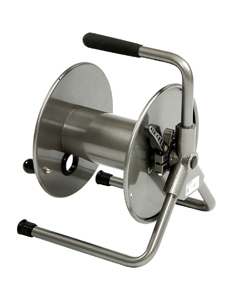 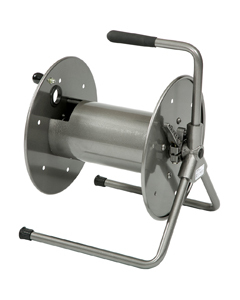 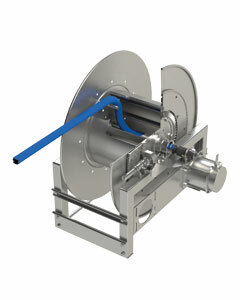 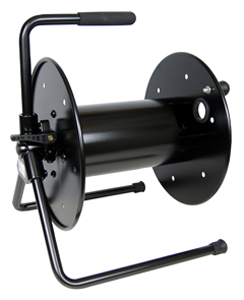 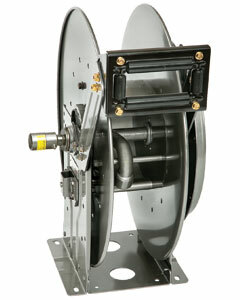 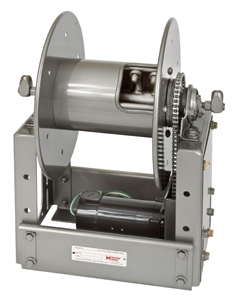 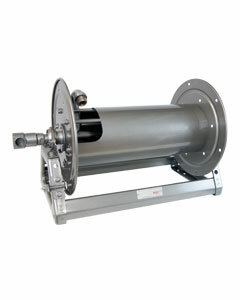 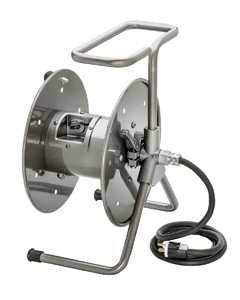 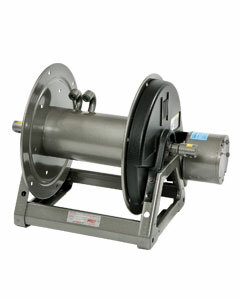 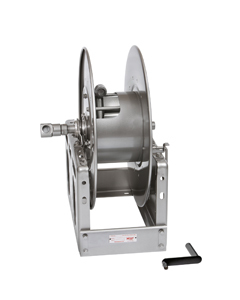 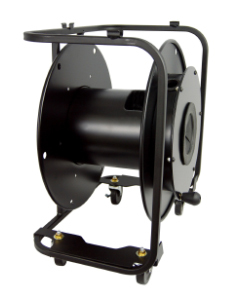 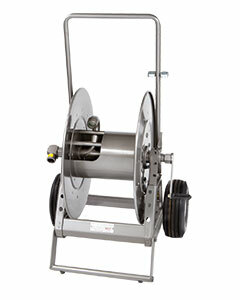 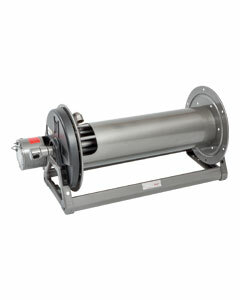 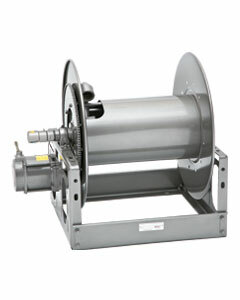 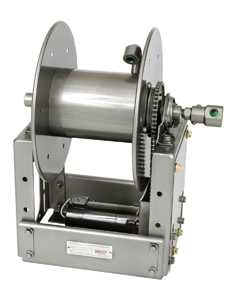 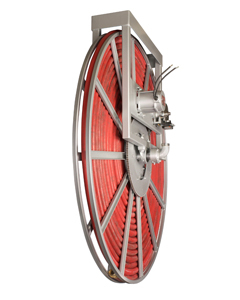 Reels are constructed of all metal and are lightweight for easy carrying by hand or on wheels. 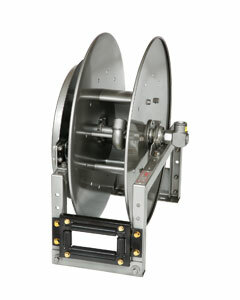 Stackable options are available to conserve space.